CHICAGO (WLS) -- You may not be ready, but the IRS will be ready to accept your tax returns starting Jan. 29. 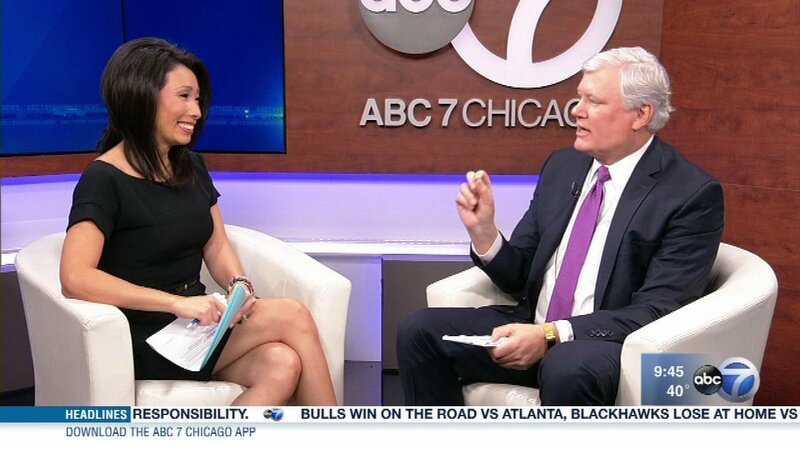 Certified public accountant Dan Rahill, a partner at accounting firm BDO in chicago and former chair of the Illinois CPA Society's board of directors, visited ABC7 to talk about the paperwork needed to prepare returns. Rahill tackled questions about that new tax form law. Steve Bernas, president and CEO of the Better Business Bureau of Chicago and Northern Illinois, also joined the conversation to talk about tax scams.